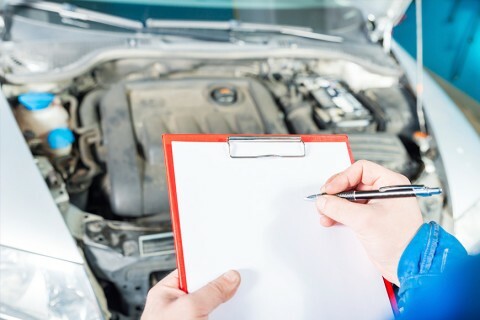 We can also conduct MOT testing to make sure your vehicle is road safe. 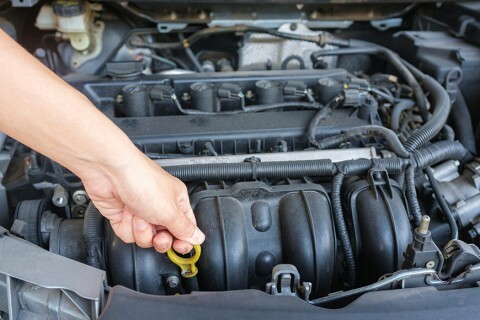 We offer a competitive price for MOT testing in the Northamptonshire area to make sure your car is roadworthy and in prime condition. Call us today on 01536 416586 to book your vehicle in.